Betheseda has announced the first three Fallout 4 expansion packs, including word that the season pass will increase in price from $29.99 to $49.99 on March 1st. Since Fallout 4 launched, we've been blown away by your support for the game. It stands as our most successful title ever and that couldn't have happened without you. It's been truly inspiring, the stories, images and experiences that you've created. And now it's time to share with you some of what we've been creating – our first series of add-ons: Automatron, Wasteland Workshop and Far Harbor. And more important, that this is only the beginning. We have plans for more. More than $60 worth of new Fallout adventures and features throughout 2016. Given the expanded DLC plan, the price of the season pass will increase from the current $29.99 to $49.99 USD (&pound;24.99 to &pound;39.99 GBP; $49.95 to $79.95 AUD) on March 1, 2016. However, if you already purchased the season pass for $29.99, nothing changes - you still get everything at no additional cost- the full $60 offering of add-on content for the original price of $29.99. In addition, if you didn't buy the season pass yet, there is still time: anyone who buys the Season Pass for $29.99 before March 1st will get all $60 worth of content. This is our way of saying thanks to all our loyal fans who have believed in us and supported us over the years. Want a chance to play these add-ons early? We'll be running closed betas for each of the add-ons for consoles and PC. And you can sign up right now on Bethesda.net. In order to apply, you'll need to create a registered Bethesda.net account. We'll be selecting applicants in the upcoming weeks. Players accepted into the beta will receive a code to redeem the content. The beta is the full version (complete with achievements) and those participating will not have to purchase the add-on. Beyond add-ons, we'll continue to offer free updates to the game, including new features like the recent weapon debris for PC, and increased draw distances for consoles, as well as more optimizations to gameplay and quests. And something that we're really excited about, a complete overhaul of Survival Mode that changes how you play the whole game: food, sleep, diseases, danger and more. We're also hard at work on the Creation Kit, which will allow you to create and play mods absolutely free. We're currently testing both Survival Mode and the Creation Kit now, and more details will be forthcoming. Didn't even finish the story, kind of got lost along the way and then just stopped with no interest in seeing how the story completes. The cost of DLC is becoming pretty retarded. with all these it's hardly worth the cost of the game. with the game + DLC $110 thats pretty over priced in my book. I'll wait for the package that has everything in some distant future then I can buy this game. "Thanks again for your continued support of Fallout 4. We can't wait for you to play more" <--- I read "We can't wait for you to pay more"
I really want to be hyped for the DLC but seeing as how the gameplay keeps poking me in the eye I think i'll play this like never. I'll just wait for the Fallout 4 GOTY Steam Sale next year. 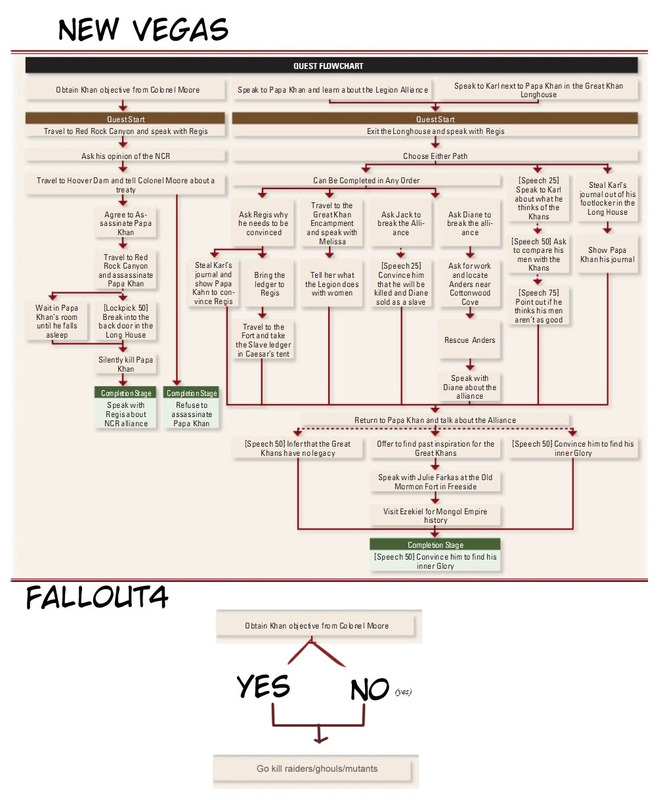 It just seemds recent games from Bethesda are aimed for retards who only can point and shoot. Games are also filled with bugs and its up for community to fix them and brush up the game. This game is so boring I lost intrest just after 2hr of playing. Tryied to get refound but stupid Steam did not appeove it. On top of this Fallout 4 doesnt even support wide screen monitors. What a waste of money. DLCs that has content which should've been added to the base game. Too bad they're going to milk it like this. I'd rather pay for a large expansion, a new huge unlocked area.. I like playing FO4, it has a good atmosphere, interesting characters and interesting places to explore. I don't care that it runs on an antique engine, horribly optimized and the occasional bugs. Summer sale 2017, here i wait. Why do games cost double for full content? I thought it was annoying enough to withhold game content, otherwise known as DLC, so that they can gouge us later but it just adds insult to injury to increase the price before its even released. Are they trying to encourage piracy or just insult our intelligence? It seems the average price for a game has increased along with price hikes for the often mediocre DLC. I think they've done the same thing with battlefront 3, I believe it costed $20 less originally for the Ultimate package. Now it seems they want double the standard cost for the Ultimate price gouging package. It feels like half of that game is just missing but do I really need to pay double for all the content to get added back in? In a couple of weeks the season pass will cost more than the game itself..